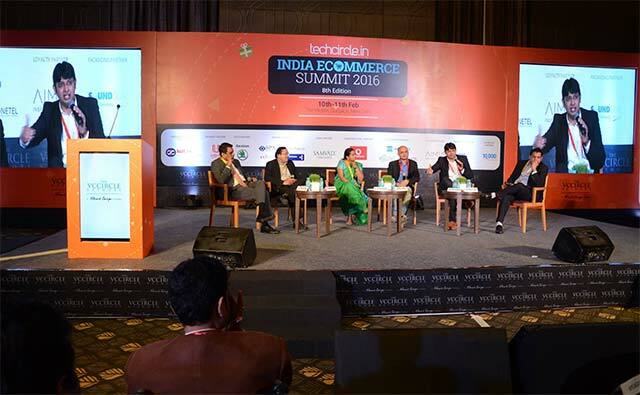 Consolidation activity in India’s e-commerce sector will likely pick up pace this year as companies as well as investors focus on sustainable growth and profitability, participants at the recently concluded Techcircle India Ecommerce Summit 2016 said. Already, larger players in several e-commerce segments have started snapping up competitors to strengthen their positions. The most recent example of consolidation is budget hotels aggregator OYO Rooms purchasing smaller rival Zo Rooms. Patel felt that most consolidation activity in India this year won’t be company-driven but investor-driven. “The investor would also want to consolidate his portfolio. At some point of time he's going to be answerable to his shareholders,” he said. Many panelists said that the key driver of consolidation will be profitability. “We can't have e-commerce without commerce. So, profitability is must to be in the game,” said Ashwini Vittalachar, partner at Samvad Partners. She also said that consolidation or acquisition is a way of facilitating investors' exit.